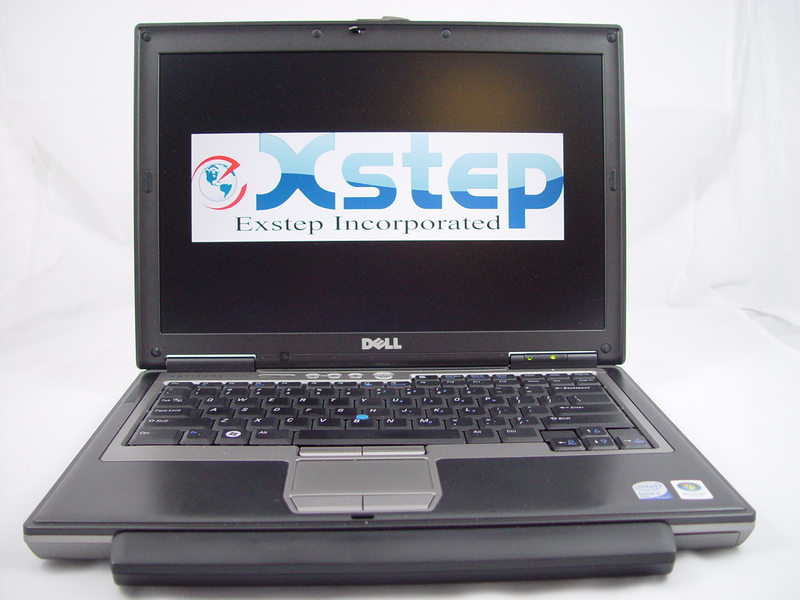 Introducing: Exstep Laptop Computer (for Canon Stepper FPA-2500 and below). Accessing Canon Stepper FPA-2500 and below with a laptop computer is always a challenge. In the old days, we could only use a Japanese laptop computer, with J-DOS, to run the X-Y stage adjustment program (XY6B). Finding a Japanese laptop computer that runs with J-DOS is questionable; not to mention about the high cost and limitation on usage. Check reset sequence on Main CPU and TV CPU. Clear Reticle Changer (Holon) log file and check reset sequence. Use as a printer port to capture all “print” data. X-Y stage adjustment program (purchase separately): To calibrate X-Y stage signals. Automation (purchase separately): To calibrate OPAF 5-channel gain, Z-piezo gain, and Tilt-piezo gains. To check Focus and Tilt stability and repeatability, Global Tilt stability and repeatability.